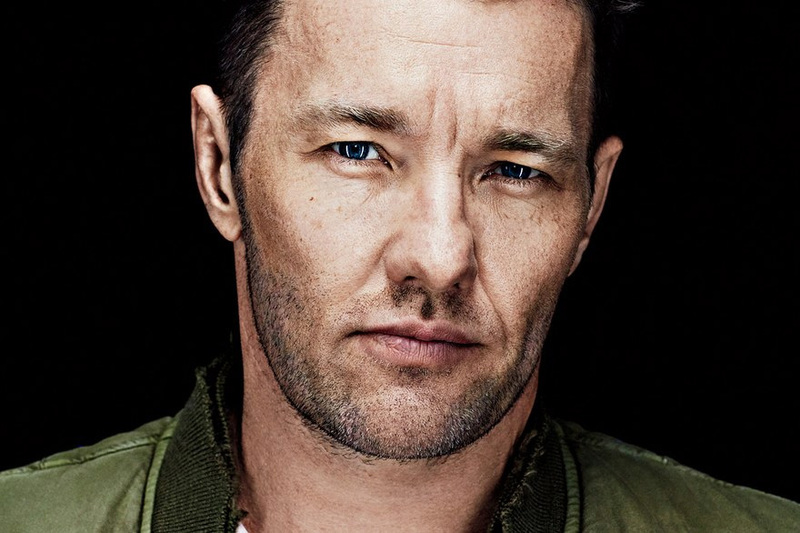 Zach Baron offers an astute observation and profile of Loving lead Joel Edgerton for GQ's MOTY feature. In the piece Mr. Edgerton shares an equally insightful note "In Hollywood, we often tell a true story, but we don't tell it truthfully." The profile is up at GQ.